As I posted awhile back, I recently received a package of books from a publisher to review. One of these books was The Young Birder’s Guide to Birds of North America by Bill Thompson III. We have several birding guides on our bookshelves, but we could see right away that this book is different. It is written for children ages 8-12. The front portion of the book is full of tips and advice to help you get started birding, and the language used is child friendly. The author talks about what bird watching is, why to do it, and what gear you might like to use. He gives hints on how to identify birds, how to bird by habitat, tips for using a field guide, and some field skills such as how to use binoculars. He also gives some good advice on birding etiquette. The meat of the book is the field guide portion. 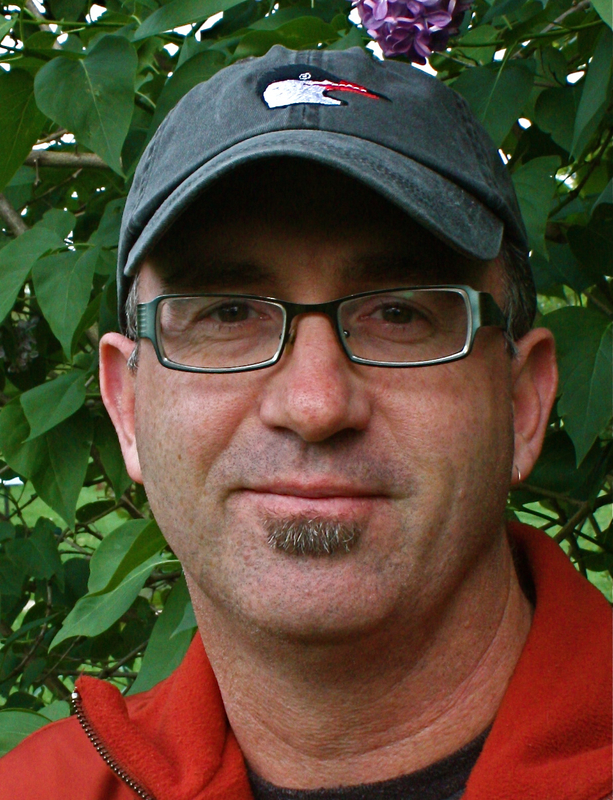 Thompson has picked out about 300 of the most common birds of North America. Each bird gets its own page with all of the information right there. You won’t need to flip back and forth between species accounts and range maps in different sections like in my older bird guide. The species descriptions lack technical jargon and are written in plain English. There are color photos and pencil sketches for each bird. Thompson has included interesting facts about each bird that will help kids be more excited about what they find. This book is getting a favored place on our shelf of field guides, and has started to come along with us on our outings. I recommend it for anyone just getting into birding as well as youngsters who want their own bird book to browse through. Bill Thompson III was kind enough to answer a few questions by email for me, and for you, my readers. I hope you enjoy this interview! The Hiker Mama: Thank you so much for agreeing to an interview about your Young Birder’s Guide. My family has been enjoying the book. It often ends up in my son’s room, so that’s a good sign it’s attractive to kids! I really like how you put the book together, with bird info, maps and photos all on one page, and interesting tidbits of information about each bird. You talk a little about what led to your interest in birding in the book. Would you tell my readers about the beginnings of your journey into birdwatching? Bill Thompson III: My interest in birds started when I spotted a snowy owl in our Iowa front yard on Thanksgiving weekend in 1968. After my mom and I identified it using our very rudimentary guide and binoculars, my eyes were opened to noticing birds. I began looking for other birds that were in the book—not knowing of course that painted buntings, for example, were NEVER found in Iowa, especially not in winter! Later my family moved to Ohio (about 1971) and my mom joined a local bird-watching club. My brother and I used to tag along on the occasional field trip and that’s where my interest really grew. HM: I can see from reading the introductory material that you’ve managed to write intelligently and clearly for a younger audience. What age group is this book written for? HM: What led you to develop this book? 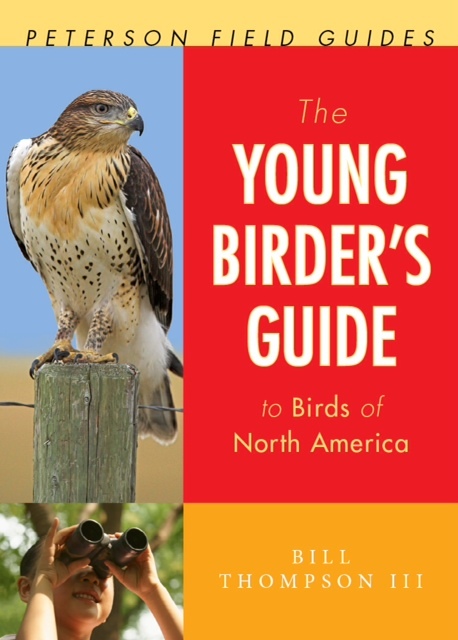 BT: I wanted to create the book that I wish I’d had as a new/young birder. But even more I wanted to help put a welcome mat out there for young people to notice nature. So many kids (and adults for that matter) are completely disconnected from nature. We have 400+ cable channels, the Internet, smartphones, iPads, video games—basically a million reasons to stay indoors. Some sociologists and child psychologists are worried (as am I) that we’re raising up generations of young people who suffer from Nature Deficit Disorder. These are the future leaders/teachers/parents of our world! Do we REALLY want a world where a substantial percentage of the inhabitants have NO knowledge of nature? I think birds are the easiest, most accessible, most inspiring doorway into the natural world. So this book is my contribution to fighting Nature Deficit Disorder. 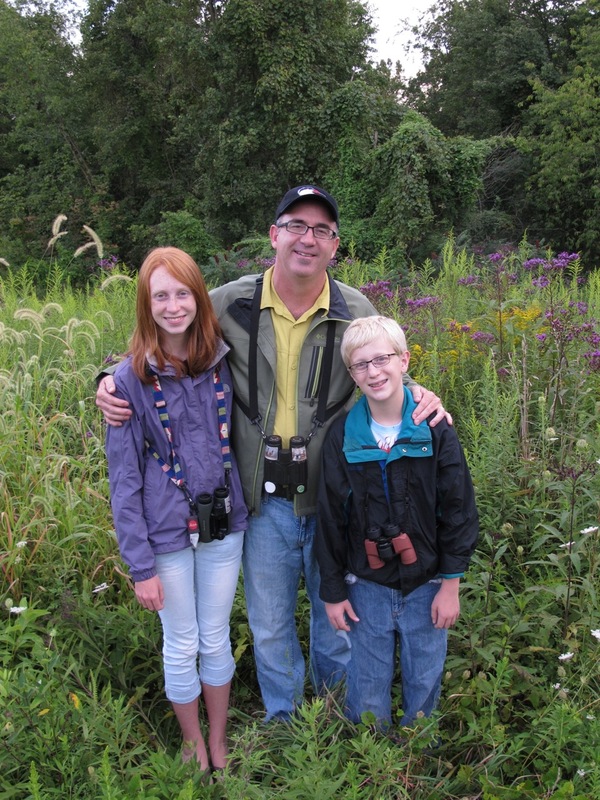 HM: What can parents do to encourage a child who is showing an interest in birds and birding? BT: Get them outside! Tap into a local nature center, bird club, or national wildlife refuge where there may be organized events you can join. Buy some inexpensive binoculars (about $75) and a field guide (or borrow them) and spend time just looking at the common birds near your home. Birds are everywhere and are easy to see and watch. HM: What are some of the benefits of birdwatching for children (and adults) that you’ve seen over the years? BT: Bird watching engages a person on a variety of levels: we use our sense of sight and hearing to find and enjoy the birds. And we as humans can relate to birds in a lot of ways: they are often beautiful and colorful; they sing wonderful songs; they have courtship and mating rituals; they form strong bonds with mates and take care of their offspring; and they’ve been doing something for millions of years that we humans only figured out about 100 years ago: they can FLY! Those are just some of the things that inspire us about birds. Being outside is healthy. Studies have shown that kids who are connected to nature do better in school, have fewer behavioral challenges, and feel better about themselves. Thank you so much to Bill Thompson III for taking the time out of his busy schedule to answer my questions. You can follow along with Thompson’s adventures on his blog: http://billofthebirds.blogspot.com/. Bill is also the editor of Bird Watcher’s Digest, a magazine devoted to birding. I hope your son likes the book! It’s really a neat one, unique among bird guides, I think.